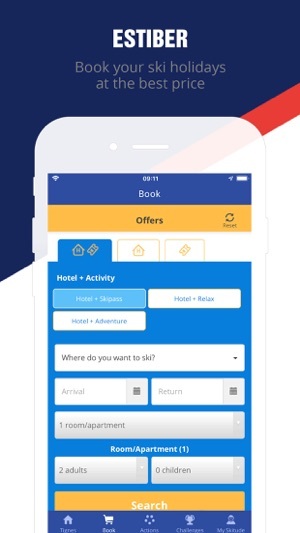 Ski France is a free and feature-rich app specially designed for skiers and outdoor enthusiasts in France. 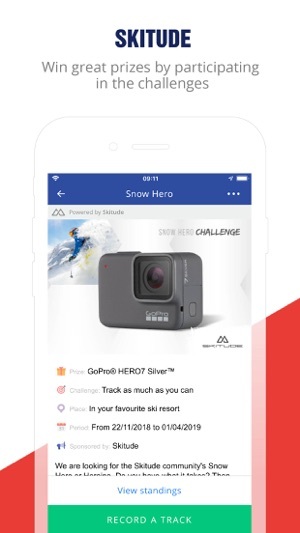 Use it to find out the conditions in French ski resorts, track your activity, check out your statistics, compete with others and win amazing prizes. 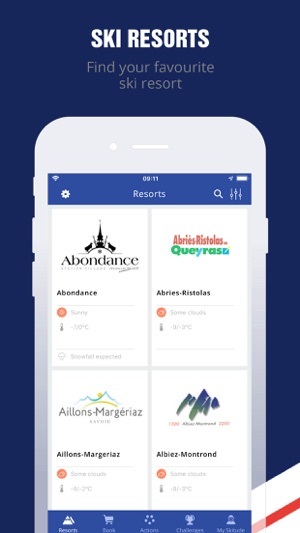 The app has a search engine so you can find the ski offer that suits best your needs, in the french ski ressorts. In addition to booking your ski trip, you can add extras such as equipment rental, après-ski activities, snowshoeing, etc. 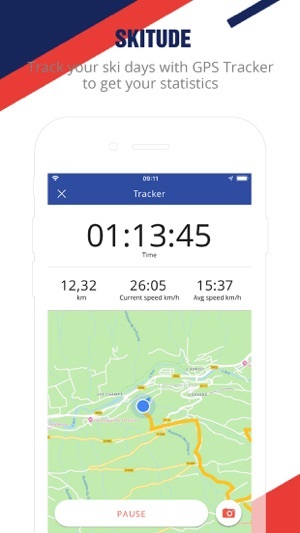 Track and record your time at the snow in your Skitude Profile, check out your statistics and geolocated timeline, compete with your friends and the rest of the community, join the challenges and win amazing prices! Live a connected experience on the mountains with Ski France! 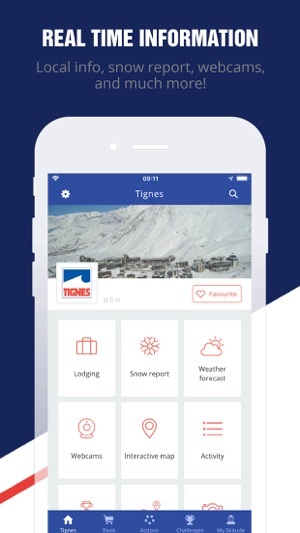 Thanks for using the Ski France app!